BRIGHTON, Mich - The 2015 Ford Transit Joins the "American Pickers" Cast on an episode airing on April 30th at 9pm EST/PDT on the History channel. 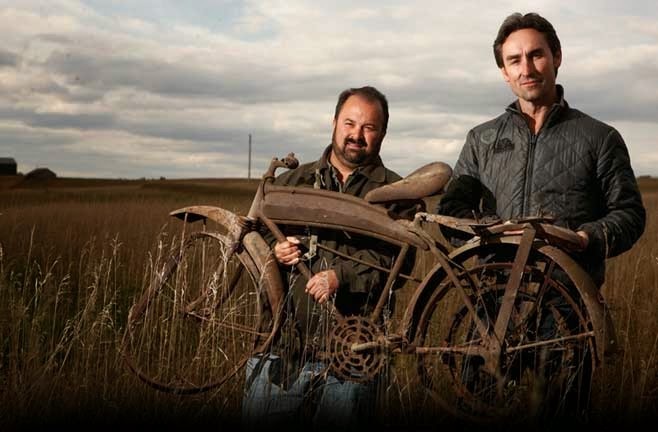 "American Pickers" Mike Wolfe and Frank Fritz are known for traveling around the United States to distant and rustic locations, searching for unique relics and antiques that can be restored and resold. In the episode on April 30th, the 2015 Transit -with the long wheelbase, extended body and high roof- will help Wolfe and Fritz throughout their mission. Wolfe and Fritz were looking to invest in something that could they could travel in and provide plenty of room for all of their finds. The 2015 Ford Transit was the only vehicle that made sense. It is one of the best Ford vehicles to serve the needs of small businesses. 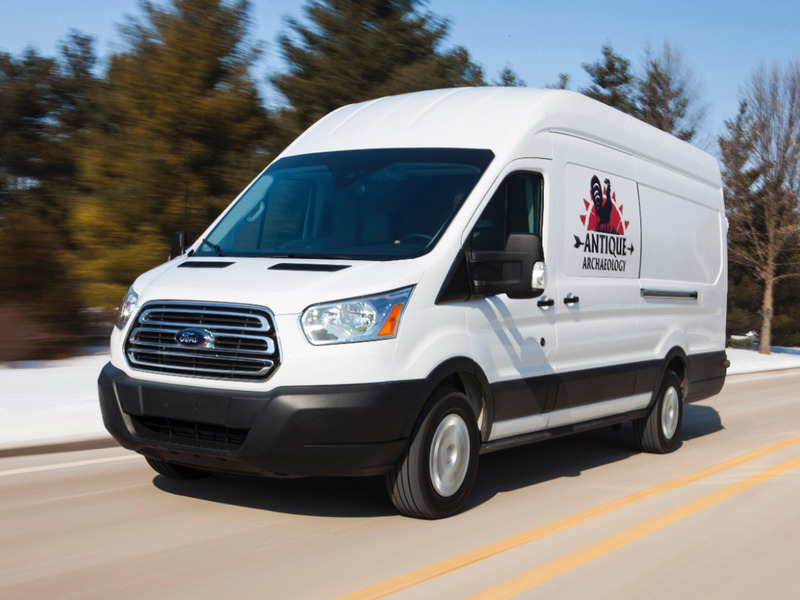 With the special announcement of the 2015 Ford Transit Joining the "American Pickers" Cast, Ford has decided to celebrate by hosting a special scavenger hunt! Participating contestants who find one of the 10 scale-model Transit vehicles on display in antique shops across the United States will have the chance to use the 2015 Transit for two weeks! There will only be 10 winners total, so be sure to head to http://social.ford.com/winTransit to get all of the details! If you are looking for a vehicle that will be helpful for your small business or will fit all of the kid's sports gear, the Ford Transit is a great option for you. Interested? Stop by Brighton Ford to test-drive the Transit today! Brighton Ford is located at 8240 Grand River Ave. just north of I-96 in Brighton. We are a family owned and operated business that strives for customer satisfaction. For more information on Brighton Ford visit BrightonFord.com or give us a call at (800) 836-8206.